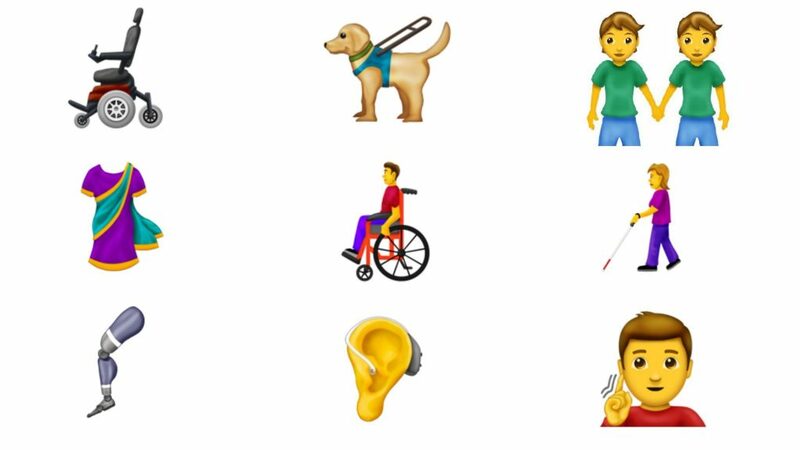 Inclusive disability emojis are on their way! Everything from prosthetics to service dogs will be represented in these fun new icons. In recent history, emoji’s were released that allowed for representation of multiple skin tones, but there are still limited options available for persons with disabilities. This oversight will be corrected with an impressive variety of new images. 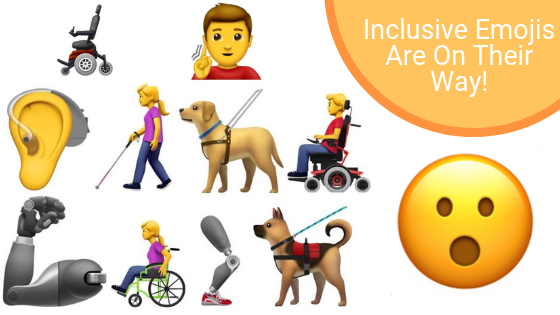 The community of persons with disabilities is vast so it would be expected that this first wave of emojis would be limited in what populations they would represent. We have to say that this release exceeded these expectations and is deserving of praise and attention. Some emojis being released are not disability related, but were included in this sample. We are unsure when this will be released, but as soon as we find out, we’ll update this article. 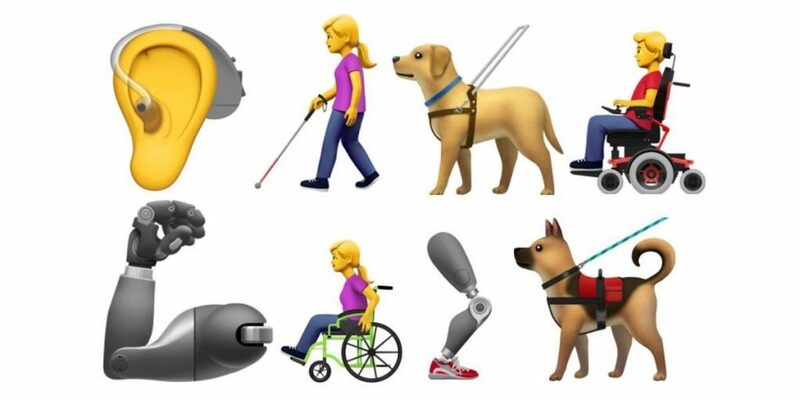 Wheelchair users, blind-low vision, deaf and hearing loss, and prosthetic users will find these icons incredibly useful as soon as the update is implemented. Mobile technology has been a boon to the community of people with disabilities, allowing for increased community connection and even being used as accessible technology (Be My Eyes, Text To Speech, etc.). Having the technology itself also feature communication tools that are representative of those using them, only makes sense and is a welcome change. We’ve spoken before about the importance of representation for persons with disabilities and special needs in our media and these emojis are no different. Emojis are a staple of digital communication whether they are being used when texting or engaging on social media. Now imagine circling through the selection of emojis and seeing robots, aliens, and even the infamous “poop emoji,” yet you can’t find an emoji that represents you as a human being. What kind of message is that sending to the user? Not a very positive one. So these new icons will be a welcome addition to the roster. 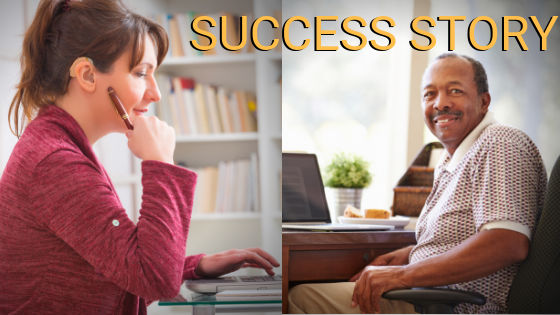 Do you have any suggestions on how electronic communications could be made more accessible? Let us know in the comments below. 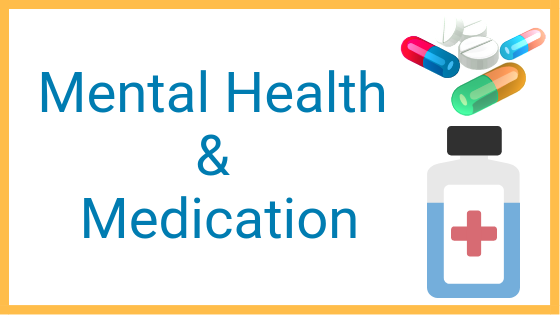 And as always, if you’re seeking services, visit our main website. In 1919, Edgar Allen founded a service organization that eventually became known as the National Society for Crippled Children which eventually became Easterseals. 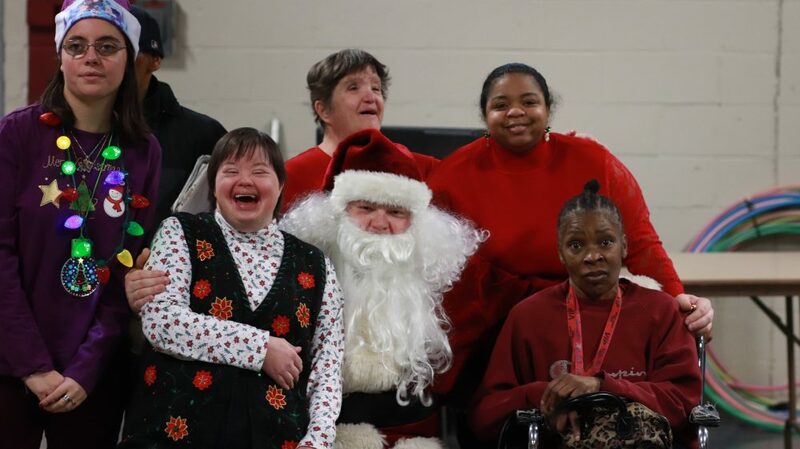 He discovered that people with disabilities were hidden from the public eye due to a lack of support in their communities. He wanted to change all that. 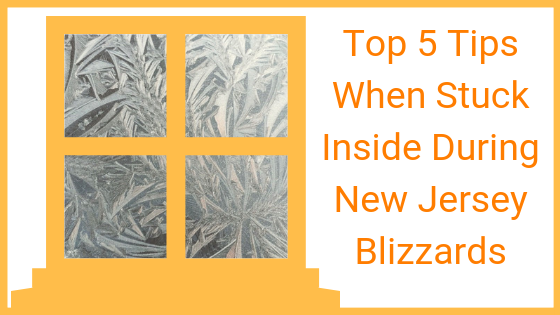 Let’s face it, winter in New Jersey isn’t always a wonderland. This is true for every resident, including those who have disabilities or have a child with a disability or special need. 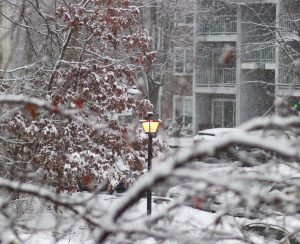 Disability and winter weather don’t always mix. They make promises of earning a six-figure salary in 6 months if you give them your money and listen to their advice. We of course know these are scams. 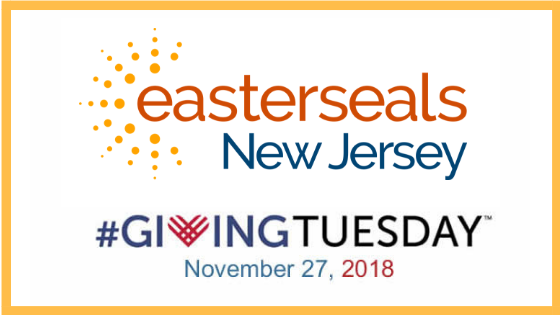 But what if I told you I had a story about someone who enrolled in an Easterseals New Jersey program, spent $0 to do so, and ended up leaving the program with a $100,000 salary for a 40/hr. a week job – in under six months? Would you believe me? You should. Welcome to PART II of our dental care and disability blog series, where we break down what you need to know about how to keep good oral hygiene when you or your loved one has a disability. PART I was all about the basics, so if you haven’t checked that out, be sure to take a look. As with the previous article we sat down with Keith Libou, D.M.D. 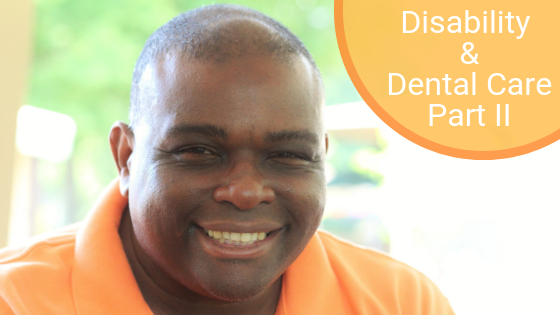 of Delta Dental of New Jersey to answer all our questions about disability and dental care. This time we are focusing on dentists – how do you get the most out of your visits? How do you choose the right one for you? Let’s dive in so you can make the most of your next visit.